(1 min read) We’re excited to announce our expansion into the U.S. market and introduce you to our new Vice President of North America, Mike Allen. Following on from our launch last year in Europe, we welcome Mike Allen to the team, where he will be growing our global revenue. With the speech and voice recognition market expected to reach $18B by 2023 and nearly 3.6 million sales and customer support agents in the US, it’s a great time for us to be going stateside. 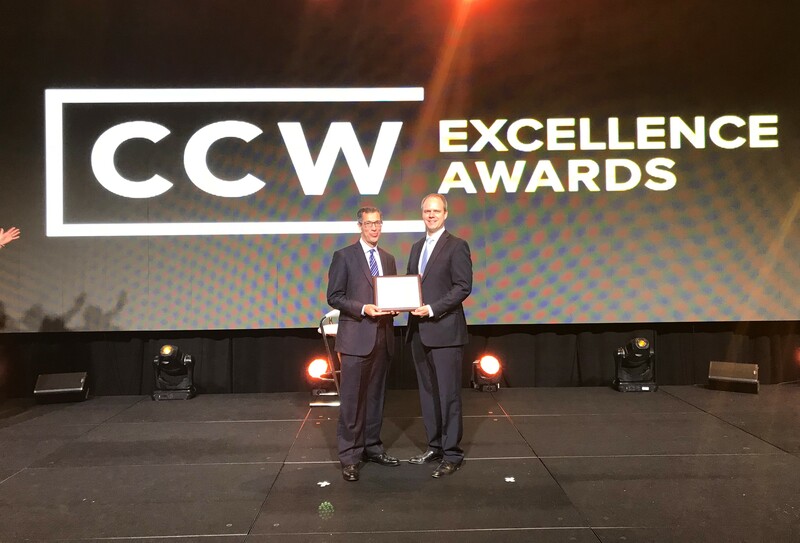 Kicking things off in the US, both Michael Brehm and Mike Allen are attending Customer Contact Week 2018 in Las Vegas, where we're proud to be among the finalists of the Workforce Optimization Provider of the Year award. We are looking forward to bringing the power of AI to help teams drive conversion, improve customer experience, and reduce onboarding and training time. For more information, read our press release on our U.S. launch. Want to take i2x for a spin?